CMI's Dr Robert Carter is interviewed by Jim Cantelon of 100 Huntley Street. Dr Carter's PhD is in Marine Biology. 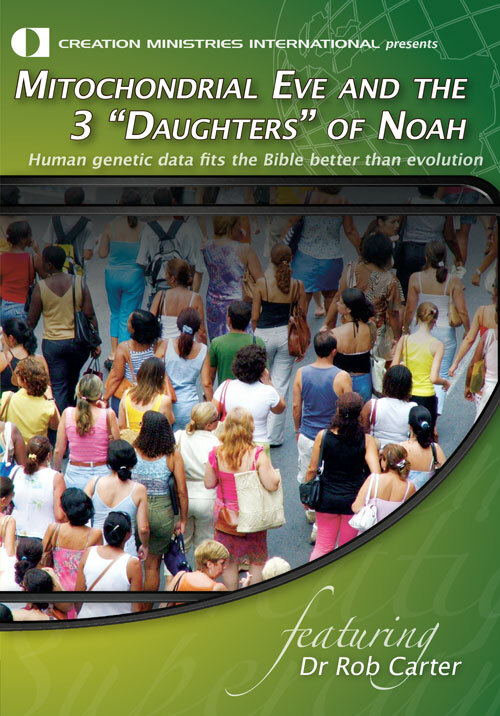 He currently works as a scientist, researcher, writer and speaker for CMI-US. 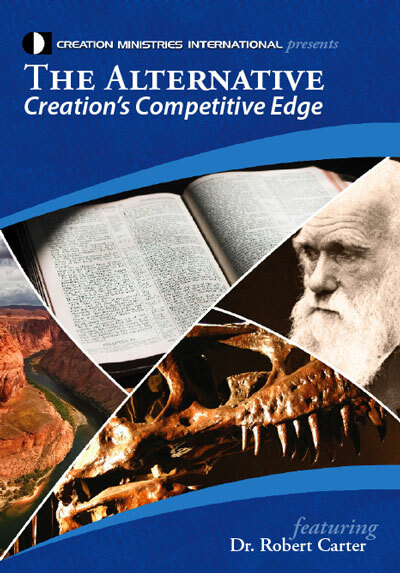 See creation.com for thousands of articles that show how the latest scientific discoveries support creation.